The Sky(pe) is falling! 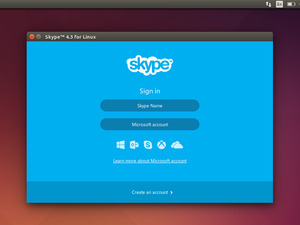 Skype moves to the cloud, but what about security? 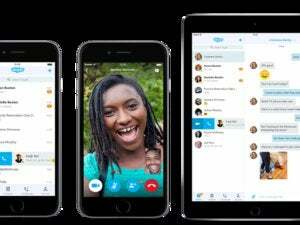 Skype is leaving behind its peer-to-peer roots and going all in on the cloud. While the popular messaging app made it this far by facilitating connections between computers for video calls and other communications, it’s moving to a cloud architecture that is supposed to improve performance and expand the service’s capabilities. It’s an important move, considering that Skype is facing competition from the likes of Google Hangouts, WhatsApp, Telegram, Line, and WeChat. It’s not clear what the privacy and security implications of this change to a centralized infrastructure are. A Guardian report from 2013 claimed that it was possible for Microsoft to hand over information sent through its Skype servers in response to government data requests. Skype was not available to comment on any privacy issues by press time. With that transition comes the end of support for some legacy platforms. Skype is going to be shutting down its apps for televisions and the PlayStation Vita handheld gaming console. In addition, the service won’t support iPads and iPhones running anything older than iOS 8 or Android devices running anything older than version 4.0.3 of Google’s mobile operating system. Mac users will still be able to communicate with one another going all the way back to OS X Snow Leopard. Windows users will get the longest tail of support, however. Windows XP, a 15-year-old operating system that Microsoft hasn’t supported for a year, will get a Skype client that supports the new, cloud-based infrastructure. Windows Vista, 7, and 8 will all be supported, too. 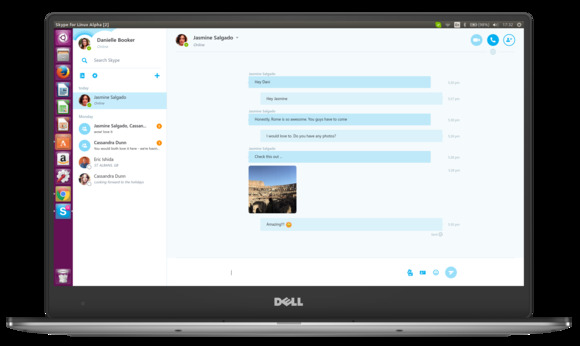 The news comes as Skype recently released a set of updates for its Windows 10 app beta on both desktop and mobile, along with new alpha clients for Linux and Chrome OS.